Manzanilla Monday in full effect here with this bottle of juicy, full flavoured manzanilla en rama. 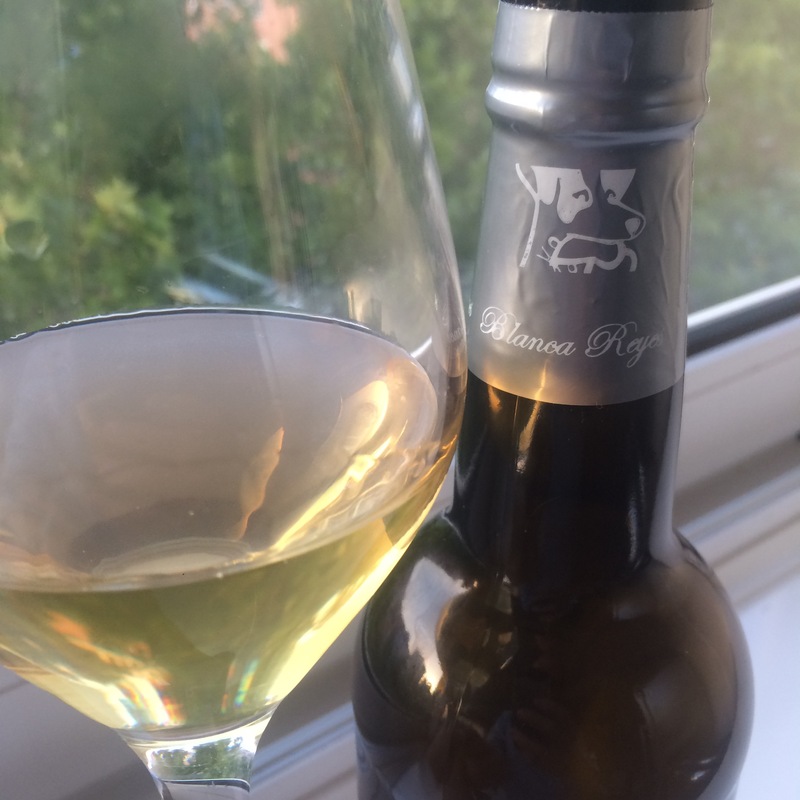 This has been open a couple of weeks and if I were to criticize it has maybe gone slightly sour in the nose – but it is still big and aromatic, with juicy, yeasty flavours and a long finish. Really good – would probably advise drinking this fresh open, but it is big enough to handle being open a while.